Fumi Nishioka lives with Kyutaro Horikita and his family of “Sweepers,” people who specialize in cleaning the minds of those overcome by negative energy and harmful spirits. Fumi has always displayed mysterious abilities, but will those powers be used for evil when she begins to truly awaken as a Queen? Fumi and Kyutaro delve into the depths of bug handler Ataru’s mind and try to save him, but Fumi has been given the tough task of killing the Black Queen within her! 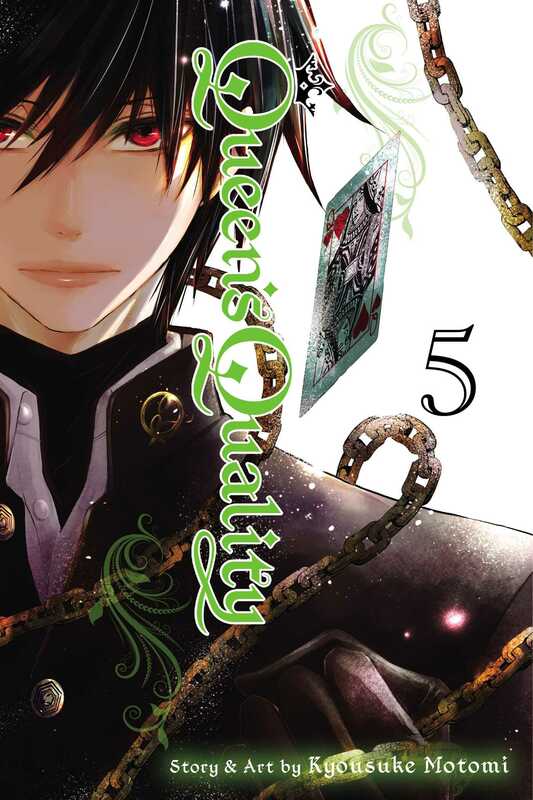 As Fumi discovers the truth about the Black Queen and gains new power, what price will she pay in return?